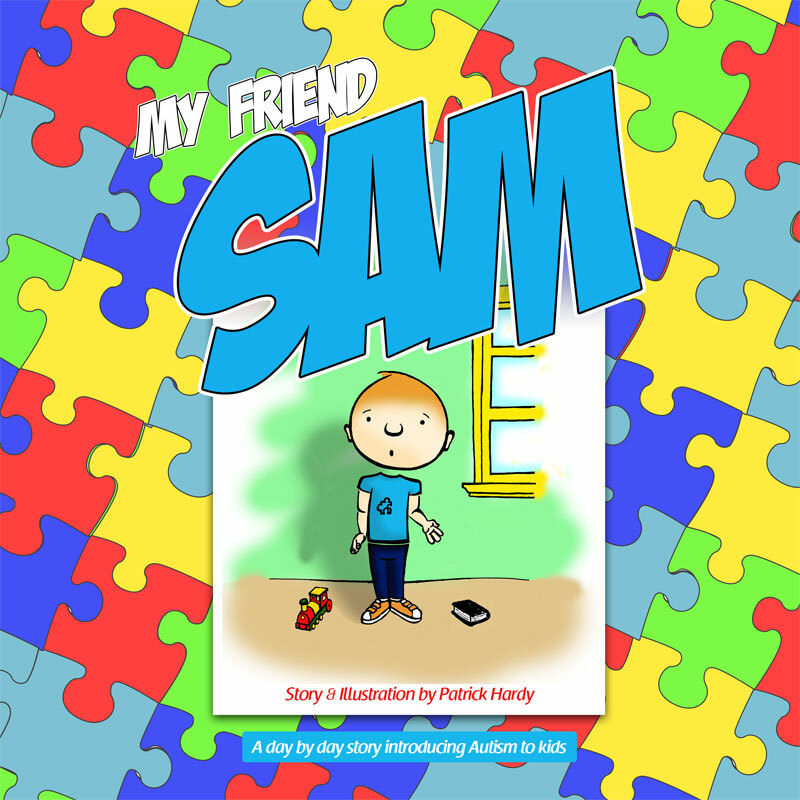 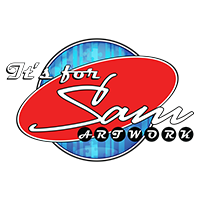 This subject will be explored in the fifth book of My Friend Sam series. 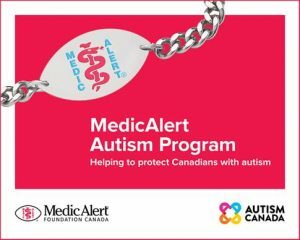 This program provides a sensory friendly environment for individuals with autism spectrum disorder or anyone for whom the environment is suitable and their families to view new release films in theatres across the country. 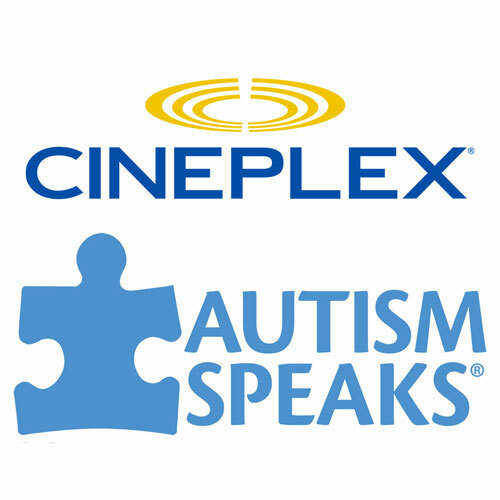 To learn more about the sensory friendly viewings please visit the Cineplex website here.